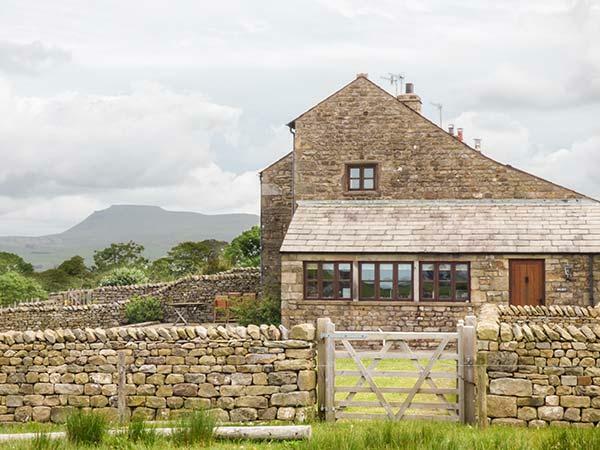 Details for Warren House, a holiday home in Kirkby Lonsdale, Lancashire. 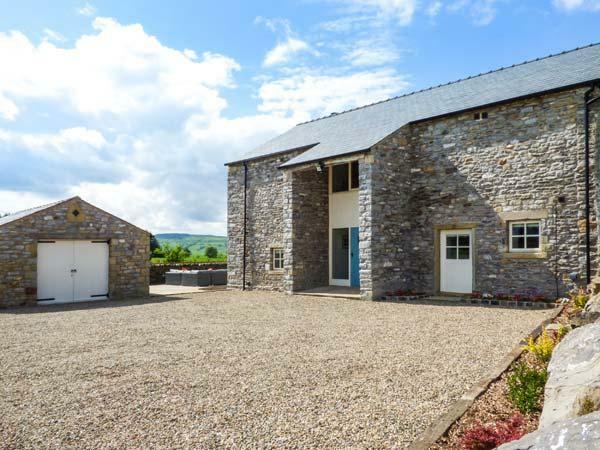 Warren House holiday cottage in Kirkby Lonsdale sleeps 7, with 4 bedrooms and 3 bathrooms. 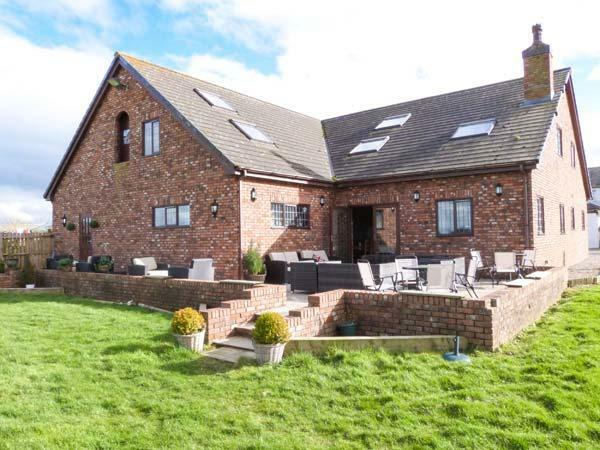 Warren House in Lancashire is non smoking and is child friendly, typical prices from £470 and Warren House does not accept pets. 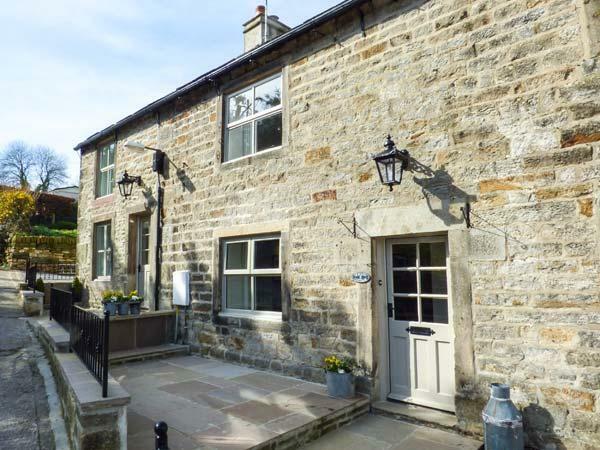 Warren House in Kirkby Lonsdale is a holiday cottage with 4 bedrooms. 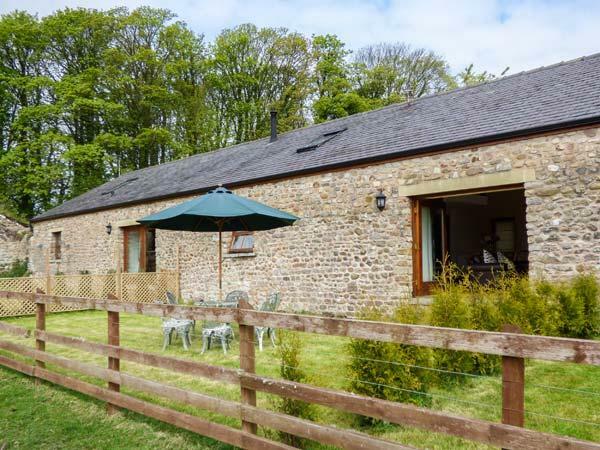 7 people can stay at Warren House in Lancashire. This property is not suitable for dogs. This is not a smoker friendly holiday let. 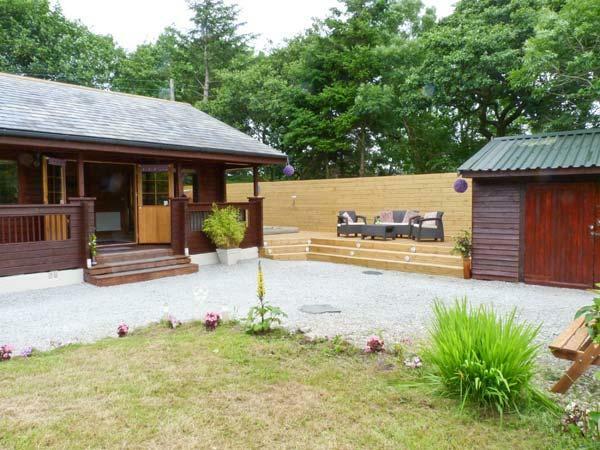 This self catering cottage has 3 bathrooms. Warren House has a pub close by. Warren House features private parking . 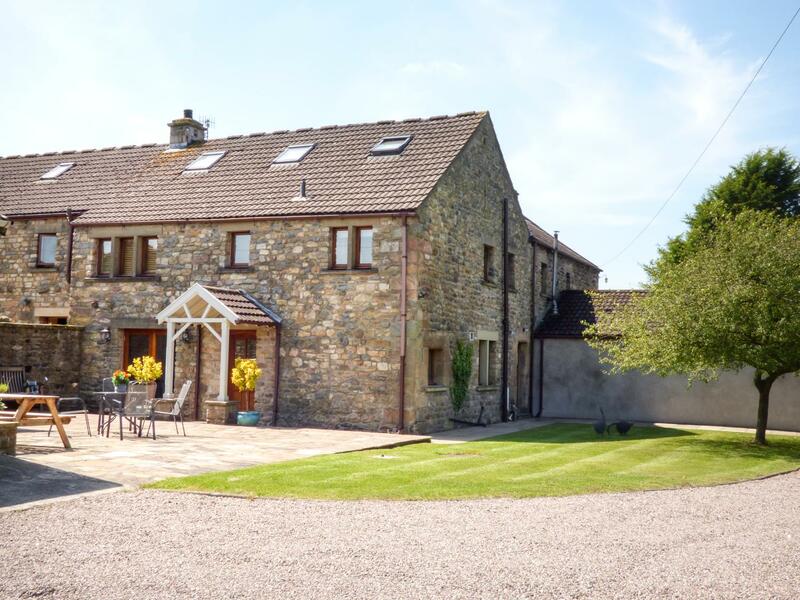 This property in Kirkby Lonsdale comes with a garden. Towels included in cost at Warren House in Lancashire. Bed linen included in the price at Warren House in Lancashire. We stayed at Warren House for the half term week in October with our two boys, my parents-in-law & sister-in-law and all had a fantastic time. 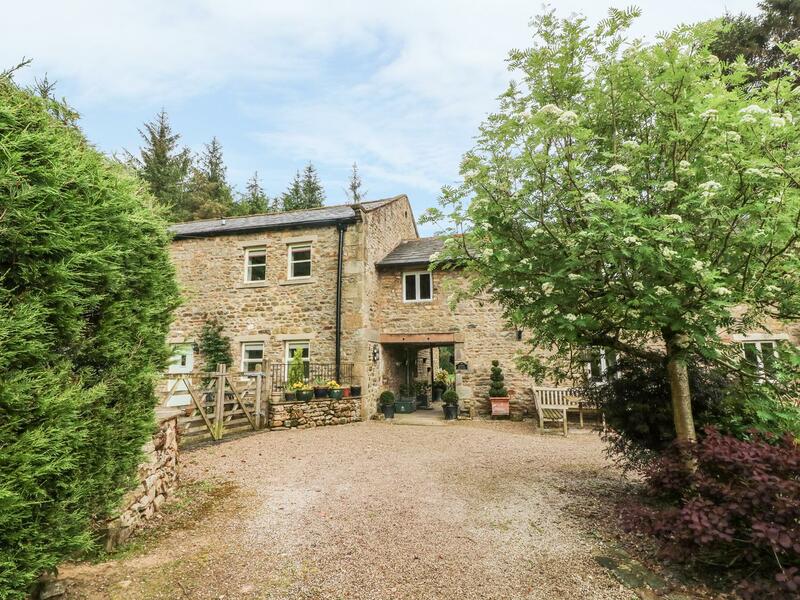 The owners have put considerable thought into the presentation of the property and not once did we think "oh there could do with being a.....". Nothing was too much trouble for the owner, who lives next door, and when we did have a problem with the heating he was straight round to sort it out. Warren house was a wonderful place to stay. 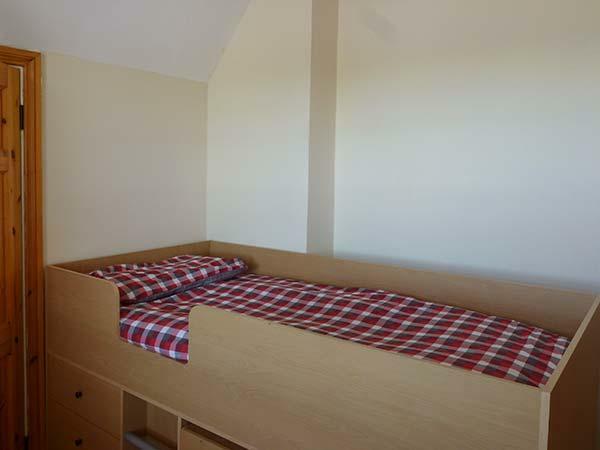 The accommodation was spacious and very good for my older children and family. 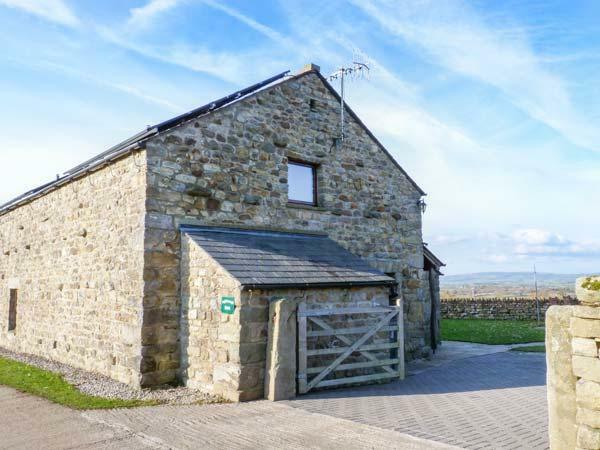 The cottage is in a great location to explore the Lake District, the Yorkshire Dales and the Lancashire Coast.